Xero tracking allows business owners to track different pay rates to different areas within Deputy and Xero. 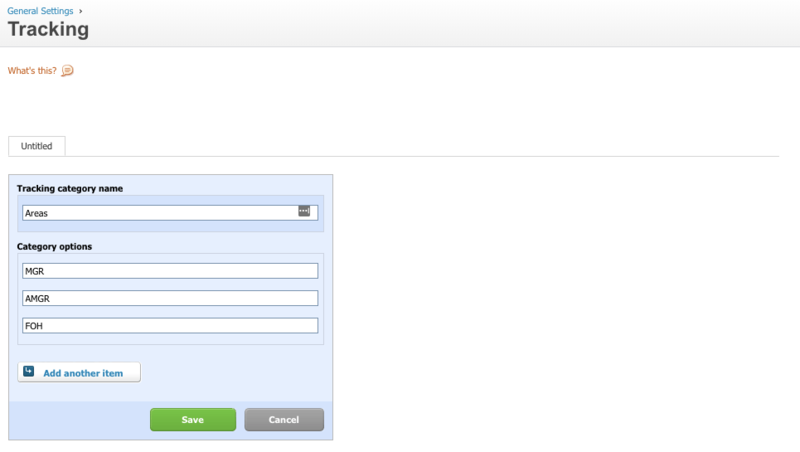 There are two ways to set up Xero tracking with Deputy. Edit the area you would like to track and ensure that there is an Export code set against the area. 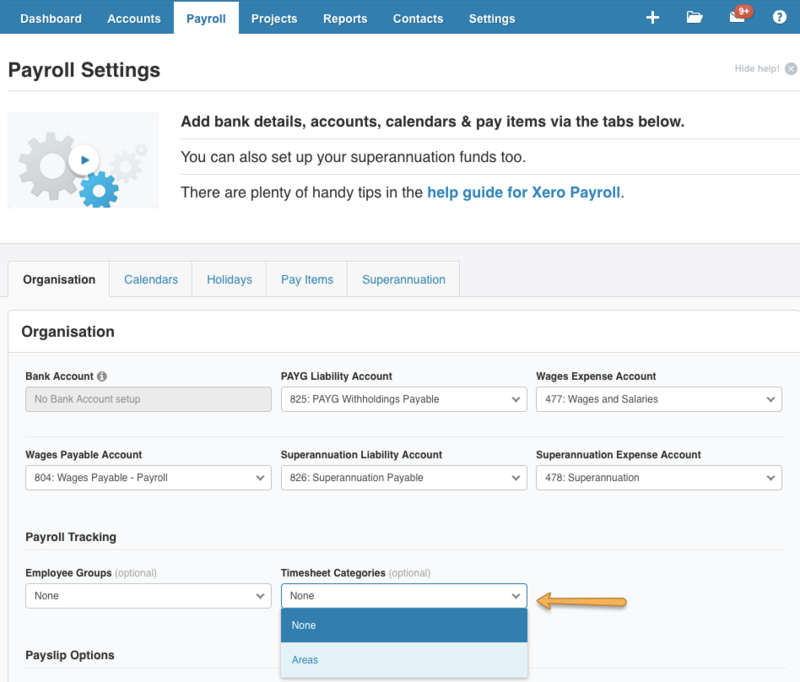 Now in Xero, log into your account, head to the Settings menu, select 'General Settings', then select 'Tracking'. 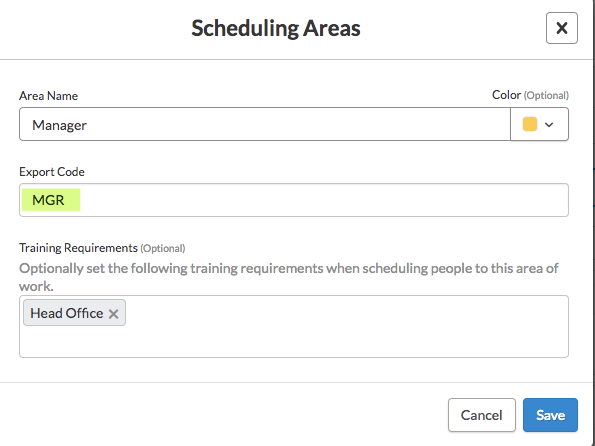 From the timesheet categories drop down, select the newly created list and save. After saving, tracking will now be enabled and the timesheets will now be tracked to these categories. With Xero Syntax, these export codes will need to be set in the last set of brackets for the syntax rules to be tracked to categories. Rest is the same set up as above.